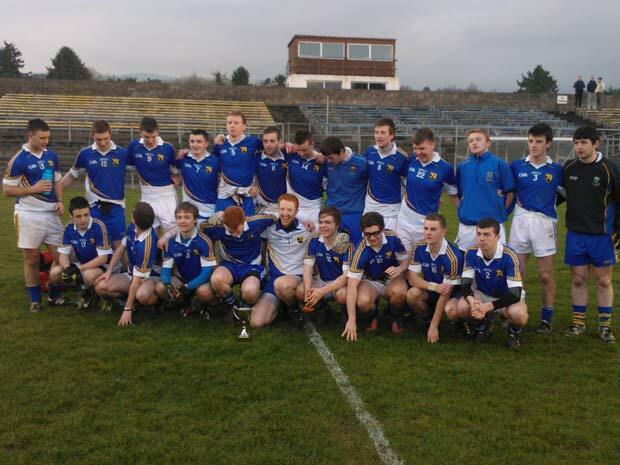 Wicklow schools senior football champions. 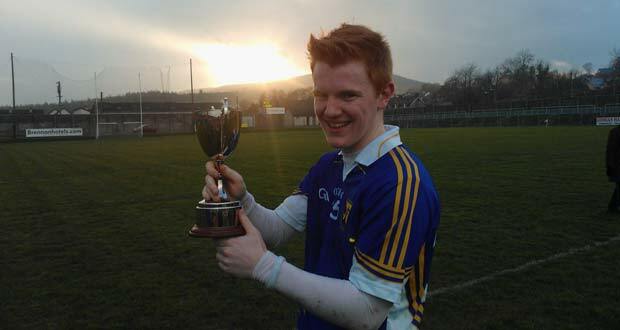 Colaiste Bhride, Carnew victorious senior schools football team. 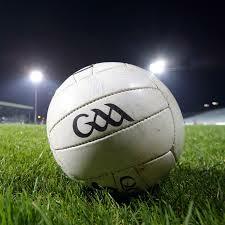 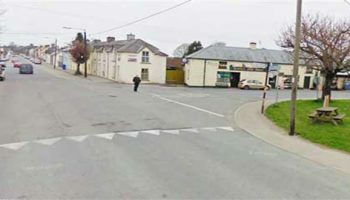 They beat Presentation Bray 4-8 to 2-10 on Wednesday, March 26 in Aughrim.